Affordable homeschooling is definitely achievable, though it does require a little ingenuity on your part! 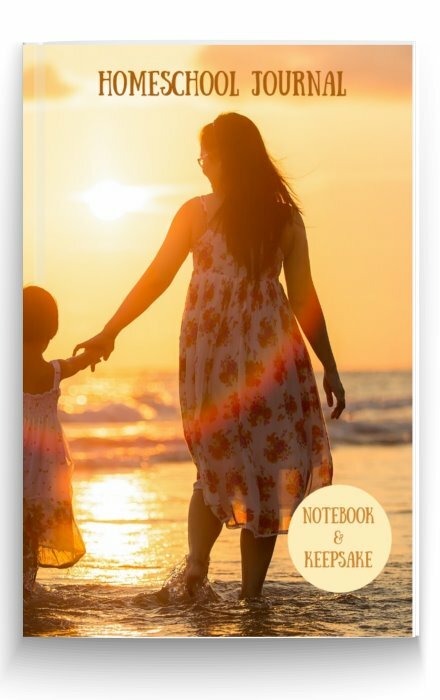 To keep things cheap and inexpensive you're going to have to do some shopping around and hold onto some clear priorities. 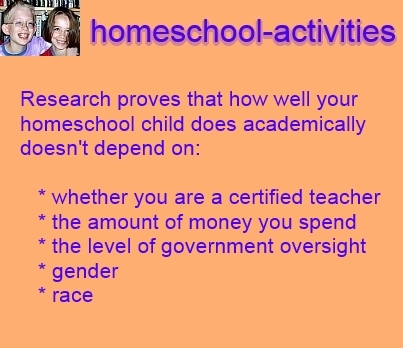 You can see more details in our page on homeschool research, but it's the second fact that should make you sit up and take notice. You don't have to spend lots of money to get results! 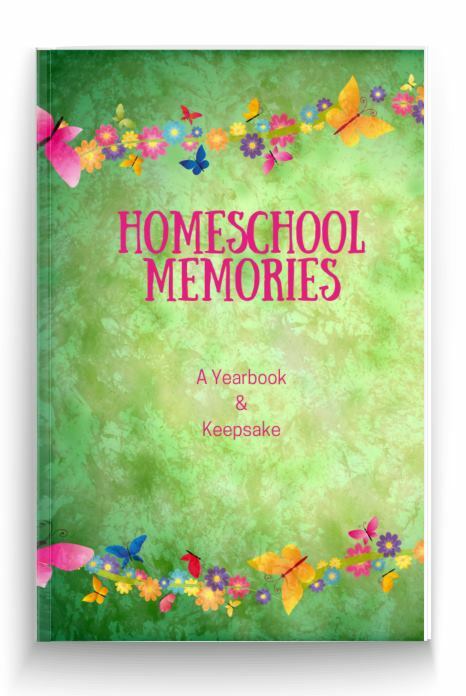 We also saw when we looked at the homeschooling costs that you can spend as much or as little as you like. 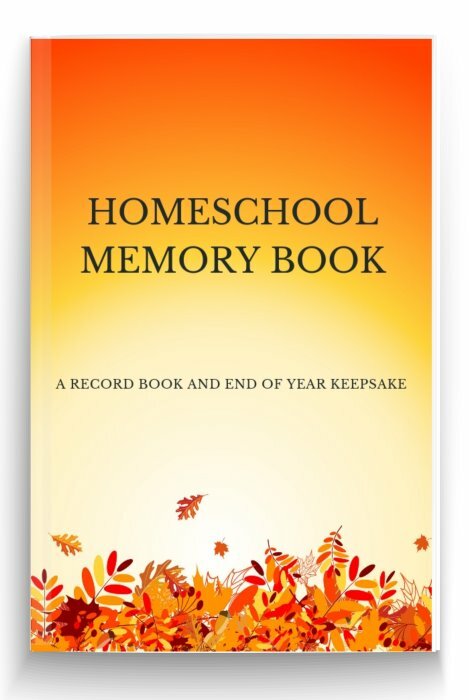 There are relatively few essentials and homeschool can be as inexpensive as you like. Your biggest costs may well curricula and distance course fees, especially at High School. First question, Do you really need them? 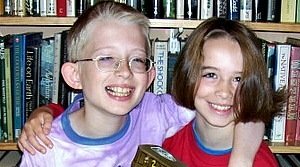 We've been homeschooling our children, William and Catherine, since they were born. Until mid-high school, we didn't use any curricula at all. 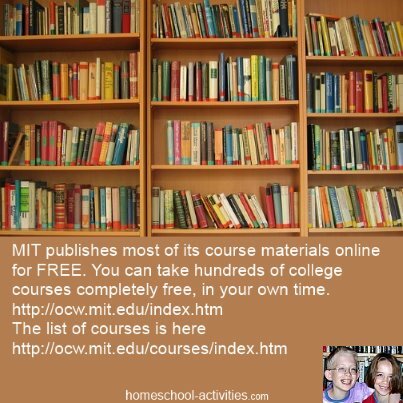 "I've taken several course free through MIT in the past several years. 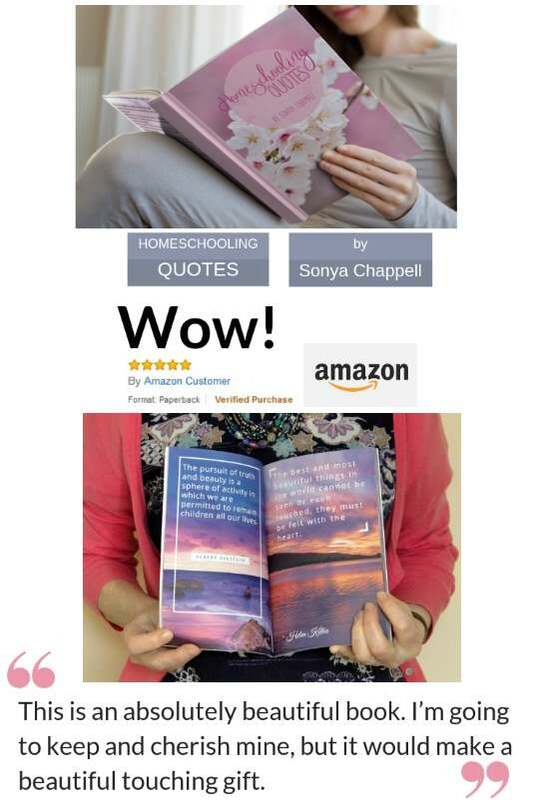 Love it :)"
So how do you make homeschooling affordable? 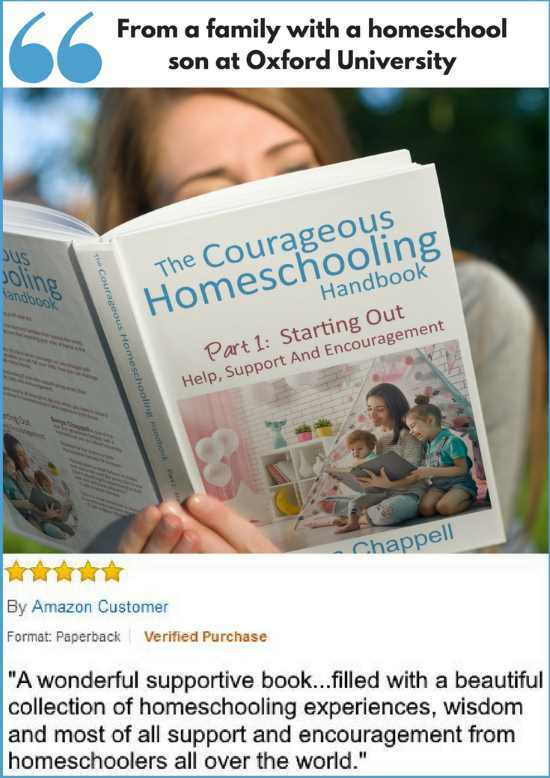 If you’re a member of a homeschool organisation, you get an educational discount. You can get reduced entry fees to a range of museums, zoos, castles, etc. A numbers of homeschool retailers in the US offer a teacher’s discount and I always ask any bookshop to give me a teacher reduction (usually 10 per cent). I've never failed yet! 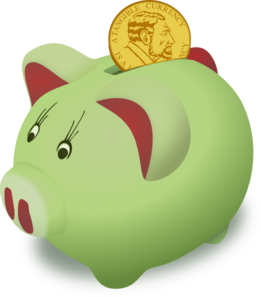 Keep homeschooling cheap by getting a group concession rate. Go to theater matinée performances. In the UK, we find TESCO vouchers helpful in keeping costs cheap, giving us free entrance to expensive attractions like the Eden project and Longleat Safari Park. If it's available in your State, use a free cyber school, charter school or public school at home program. Check eBay, Amazon and other outlets for cheap books etc. Especially good for cutting High School costs. 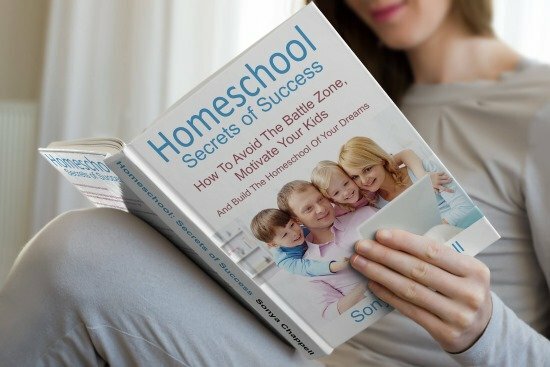 Take any chance you can to help you achieve affordable homeschooling. Look for FREE FREE FREE. Your Pubic Library is a fantastic resource, one of the main things which enables us to have affordable homeschooling. 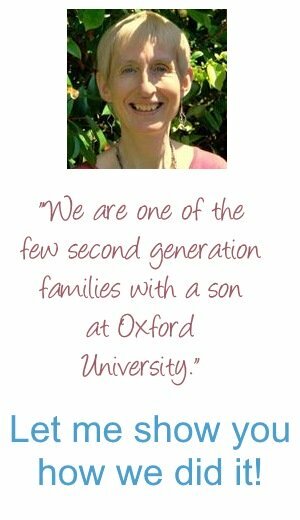 William and Catherine have 30 books on loan at any one time – I sometimes think we take out more than any other family in the County! The Internet. I know the anti-arguments but overall your link to the web will really help you keep homeschooling affordable. 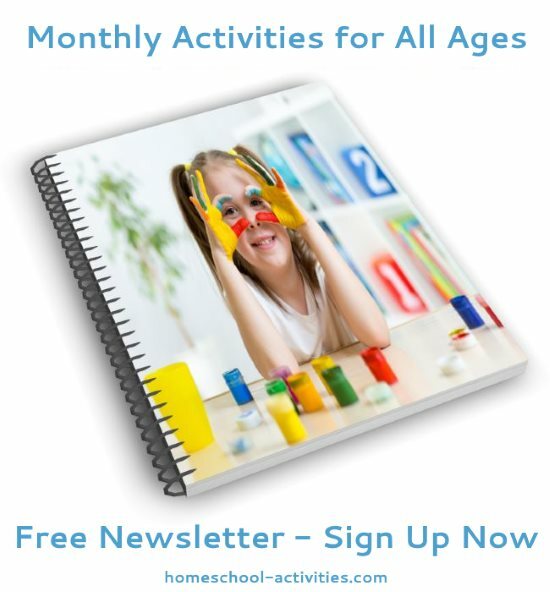 From free worksheets to finding out how to identify an elephant hawk moth caterpillar, welcome to homeschool paradise. When you get to High School, costs can rise. Resources cost more, there are more extra-curricular activities and foreign language courses are expensive. In the UK, you'll have to pay for High School exams (GCSE etc.) 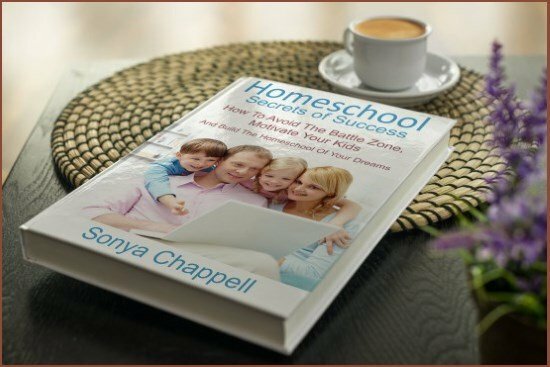 What can you do to ensure affordable homeschooling? Tip One: avoid expensive mistakes! Research any High School curriculum /distance course really well BEFORE you buy. 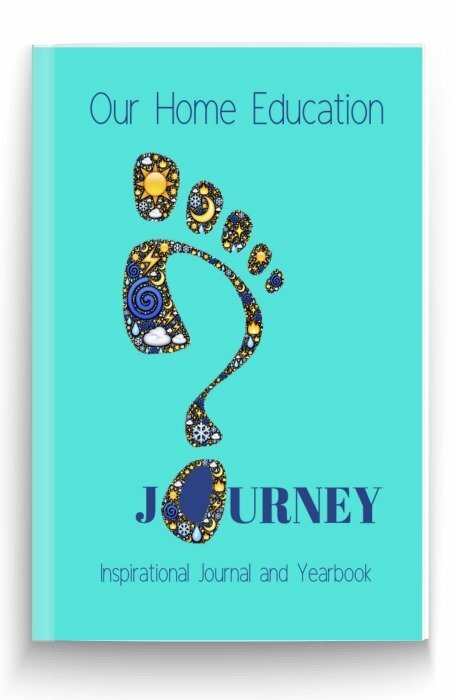 Choose a High School curriculum you can re-use with your other children. Great way of making things cheap by halving /quartering costs! See if you can buy a curriculum cheap. 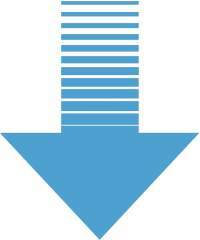 Look for used at: discount / used /thrift stores and garage / back-to-school sales. 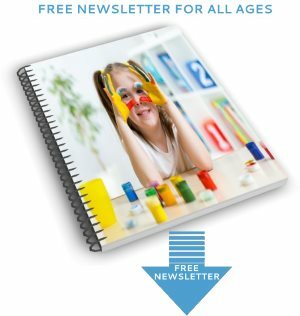 Homeschool curriculum fairs save on shipping. Re-sell your High School curriculum books. Definitely helps affordable homeschooling. 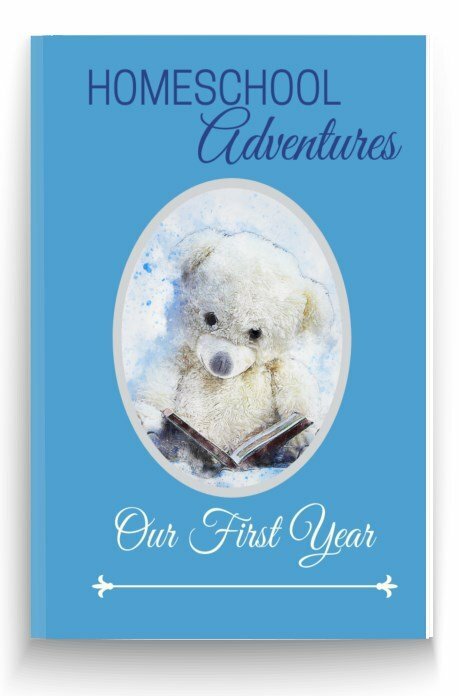 In the US check out your local college – I saw a homeschool family had found textbooks for everything of every grade in the education library – free! 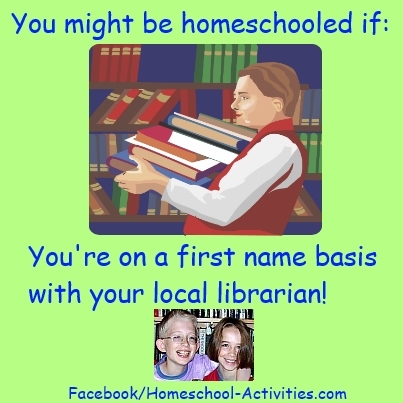 See if you can make homeschooling cheap by bartering services. One of my friends is paid in eggs for teaching maths! Share High School tutor costs with other homeschool families. In the UK, check your exam centre isn’t overcharging. The cost is £40 average, but I've seen £110 quoted for just one exam. "Nothing. Speak to your local school district for book borrowing privileges." 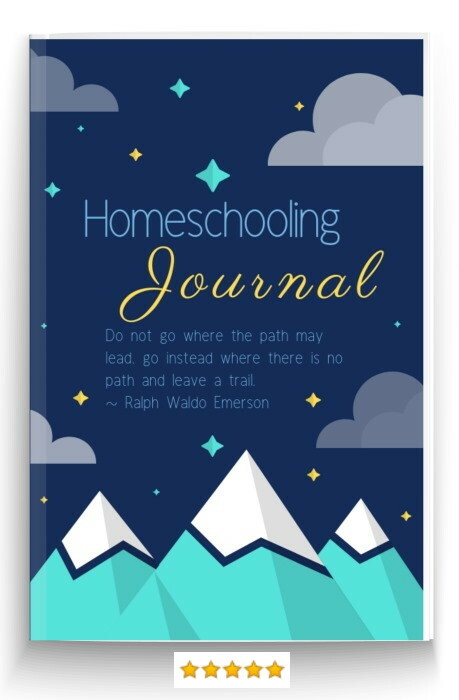 Affordable homeschooling is like solving many of life's problems: where there's a will there's a way.